As I wrapped up the final details on my new book, and began thinking about my website redesign, I hadn’t counted on my cat, Star, feeling a bit under the weather. After the veterinarian heard a heart murmur, it was determined that Star needed to have an echocardiogram. So she and I took a trip to see the cardiologist the other day. Dr, Atkinson turned out to be a very compassionate person, with a gift for soothing an anxious kitty – and her parent! I was able to stay with Star during the procedure, which was a great relief to me. 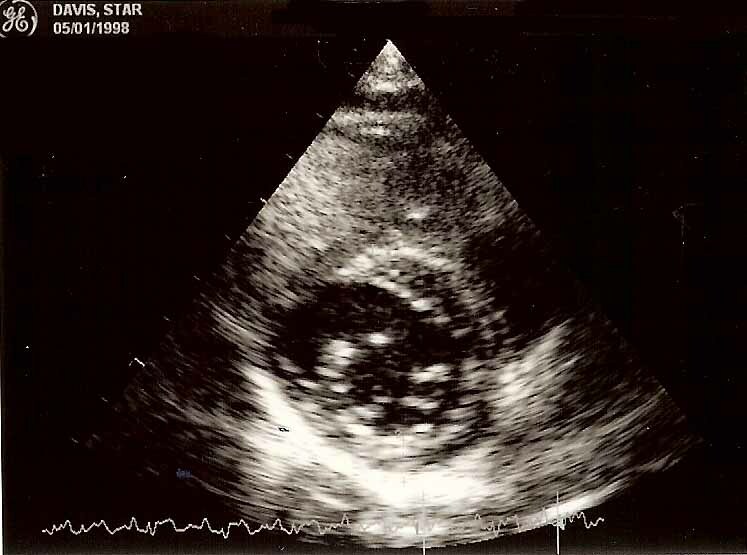 I have only seen one other heart in my lifetime – my own, seen during a stress test. I had been awed by the vision of it, moved to tears by its beauty. And that’s how I felt when I saw Star’s heart on the monitor. I thought of all the magical moments she and I had shared over the past 13 years. I smiled as I remembered calling her “Everest” when she was just a kitten, because there was no gate or boundary she couldn’t jump over. Which explains how all the things on the top of the refrigerator still seem to wind up on the kitchen floor! Thankfully, the news was good. That beautiful heart I saw beating enthusiastically on the screen is doing just fine, and will hopefully keep Star by my side for a long time. Which is wonderful, because the thought of something being seriously wrong with my little girl would have been very hard on MY heart. Christine, I had no idea you had posted this–nearly three weeks ago! And I’m SO glad Star is okay. Did you find out why she was under the weather? I’m so glad it’s not her heart. I hope all has been well since then! Star turned out to be just fine, Bernadette, but it sure was scary for a few days! 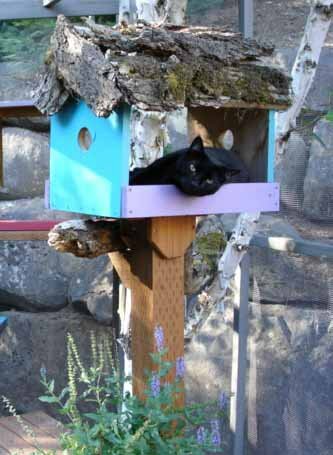 She’s my beautiful black kitty – I know how much you love black kitties, too!